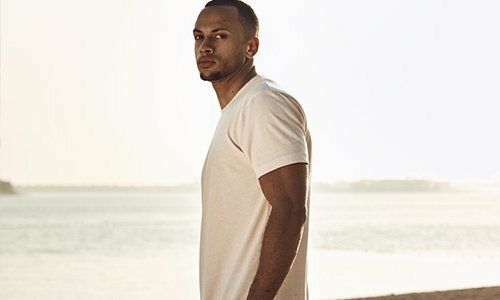 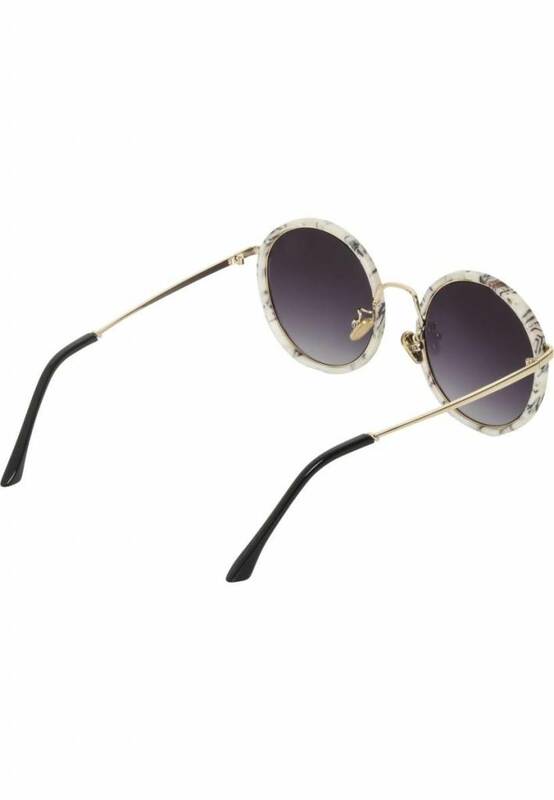 Take it easy: with the Sunglasses January, all your styling questions are answered in a single stroke. 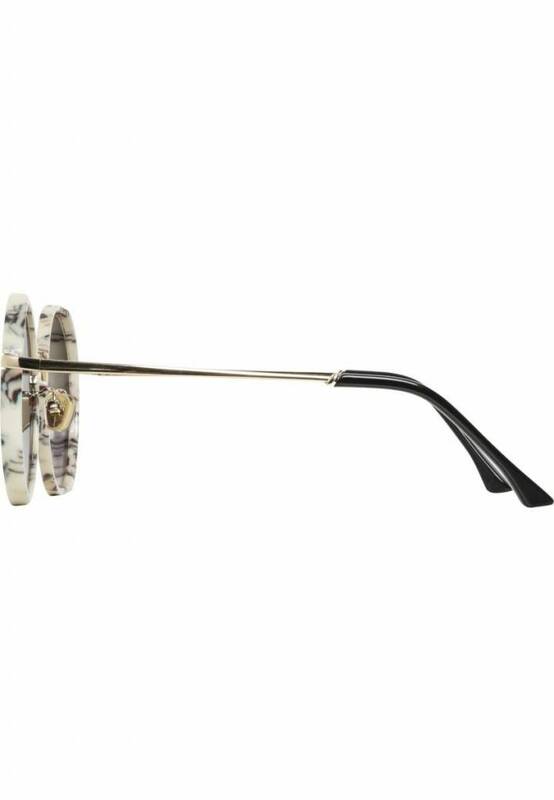 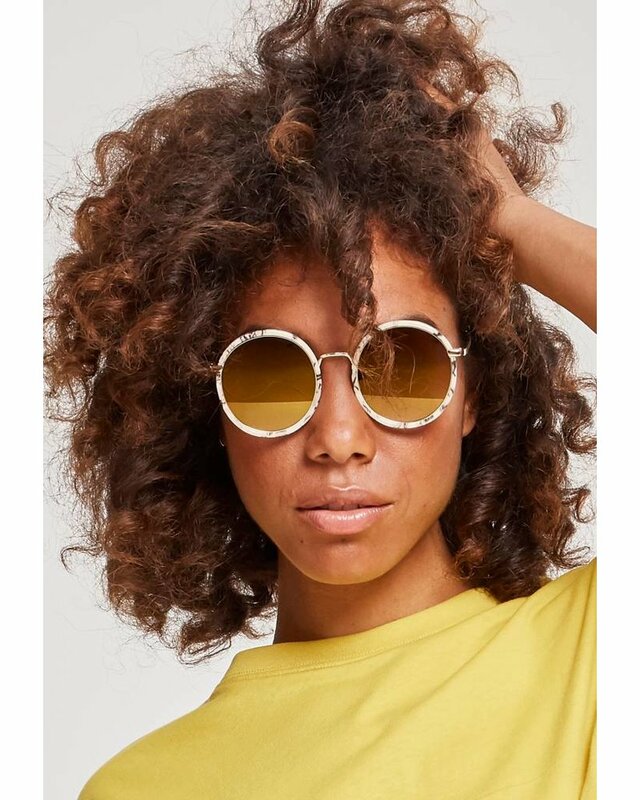 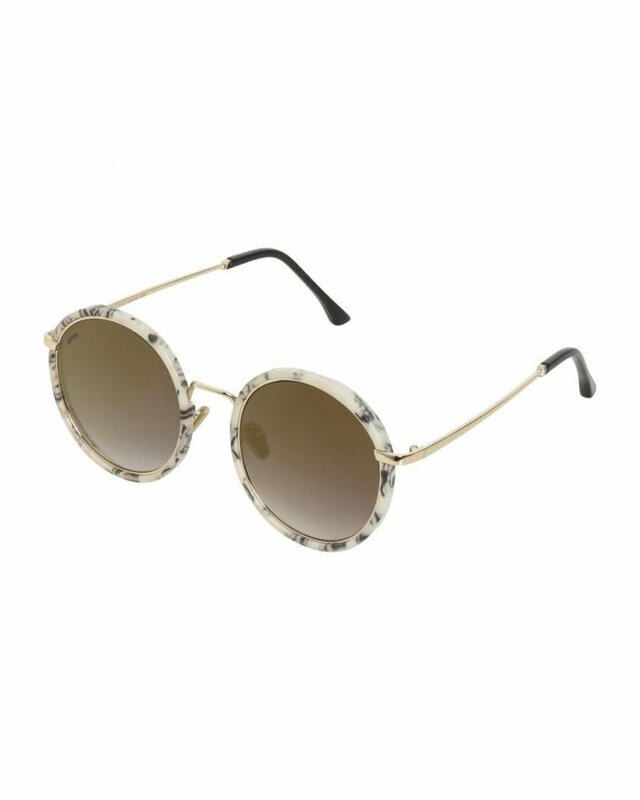 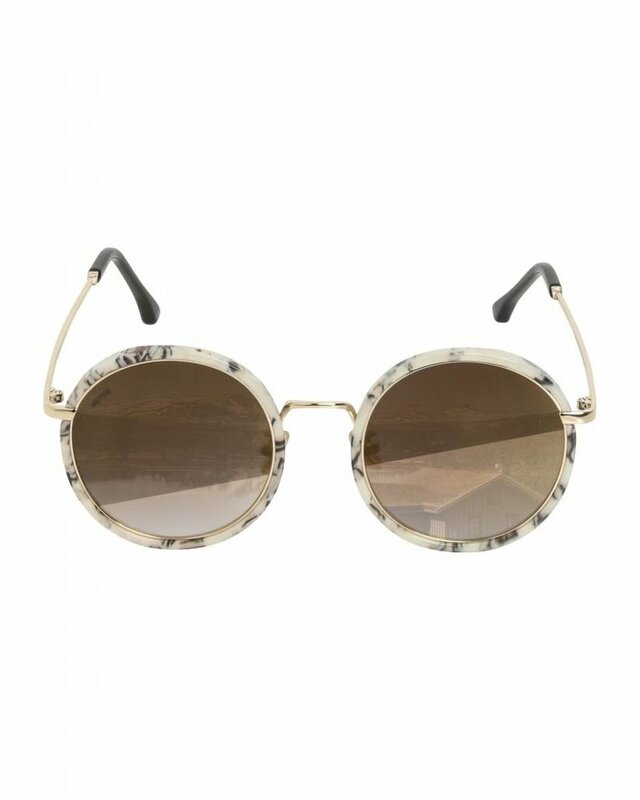 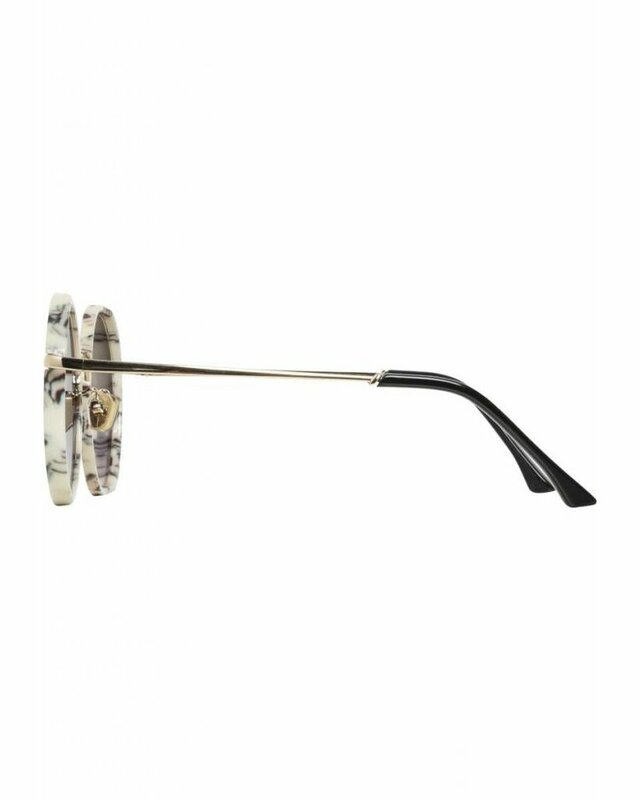 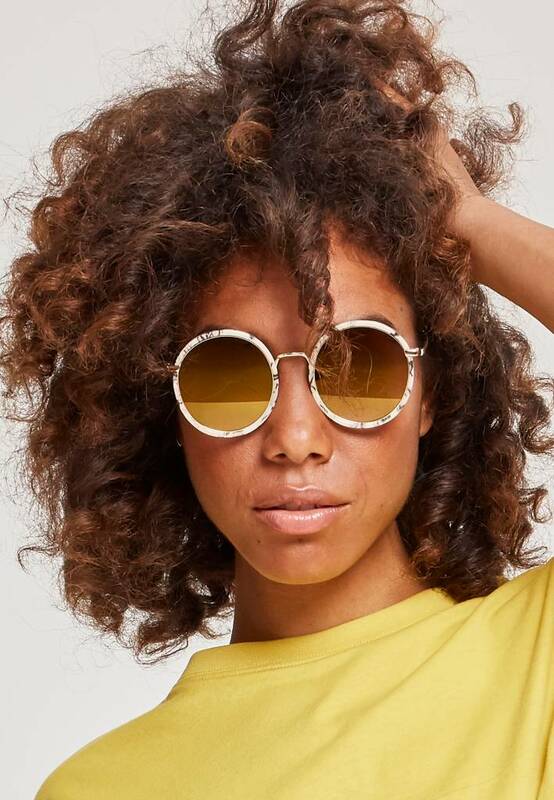 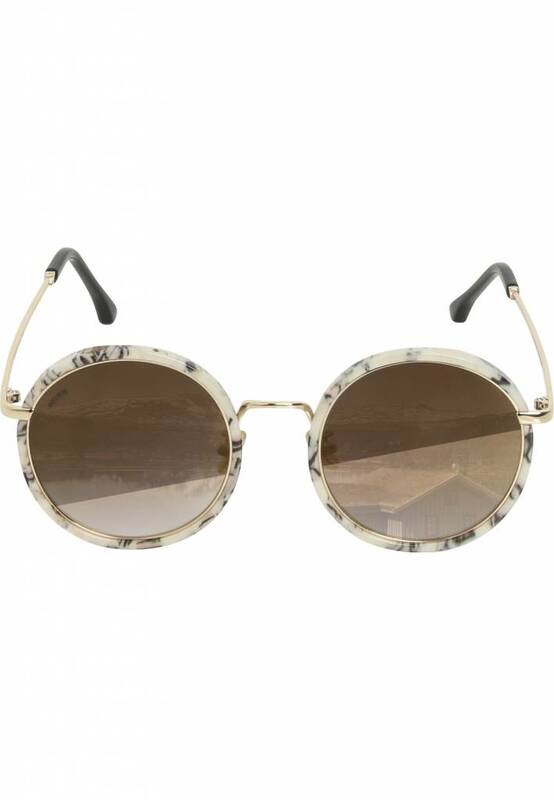 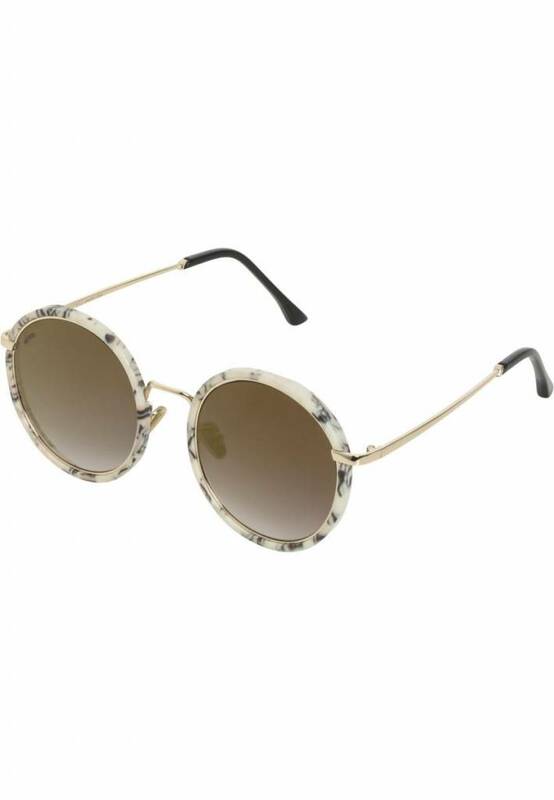 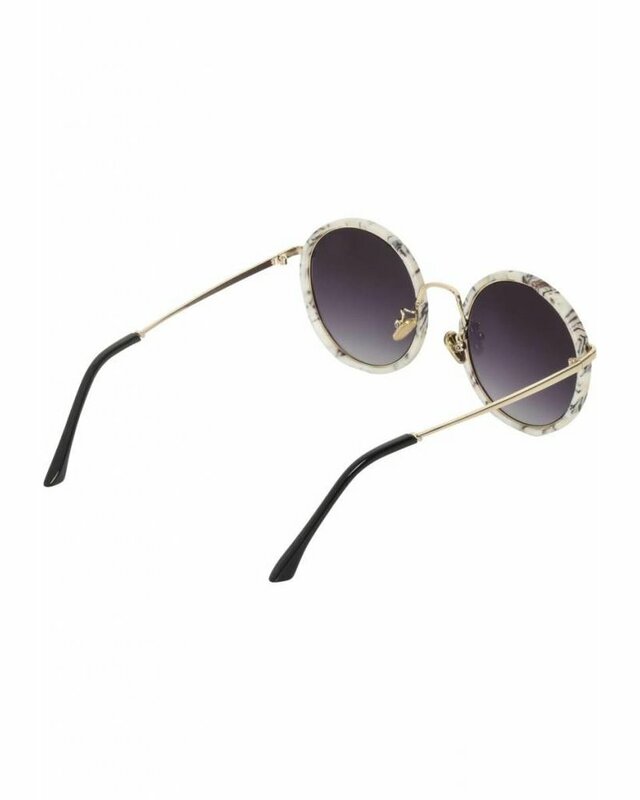 These glasses combine trendy round lenses with a light, marbled plastic frame and slender metal arms in gold. 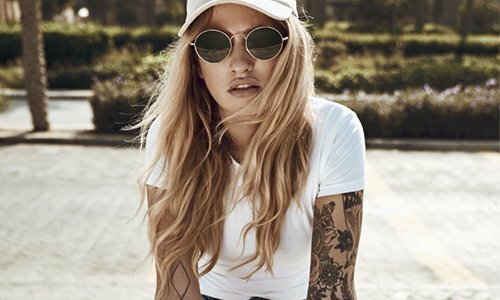 Add color-gradient lenses and you've got yourself a winning combination.